We look forward to see more local institutions ranked! Our local universities just keep climbing in world rankings. In the latest 'World University Rankings by Subject' by Quacquarelli Symonds (QS), four Malaysian institutions were ranked among the world's top 50 in their respective fields. According to a report by The Star, this ranking looks at the world's top universities for the study of 48 subjects. The universities that are officially comparable to other global institutions in various subjects are Taylor's University, Universiti Malaya (UM), International Islamic University Malaysia (IIUM) and Universiti Sains Malaysia (USM). 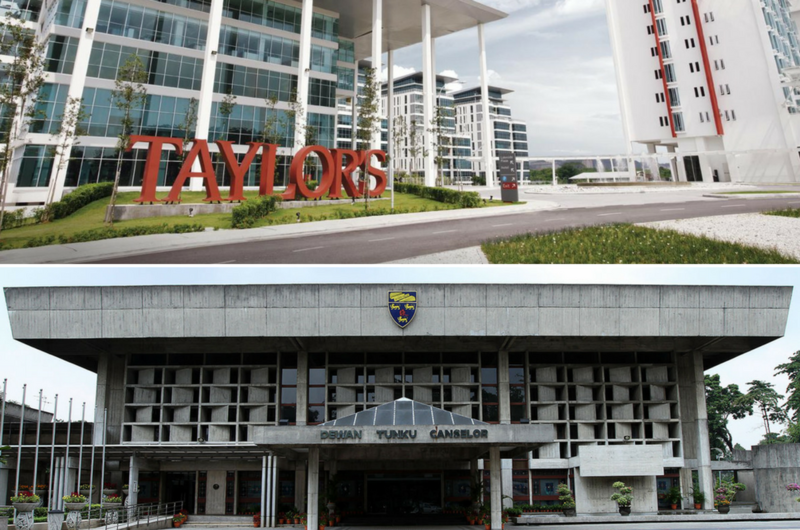 Taylor's University successfully achieved the highest rank among Malaysian universities, rising eight places to number 21 in the world in Hospitality and Leisure Management. Meanwhile, our national university UM has a total of seven faculties in the ranking! This includes Library and Information Management in the 24th spot, Electrical and Electronic Engineering (30th), Mechanical, Aeronautical and Manufacturing Engineering (41st), Chemical Engineering (42nd), Civil and Structural Engineering (46th), Development Studies (30th), and Mineral and Mining Engineering (47th). 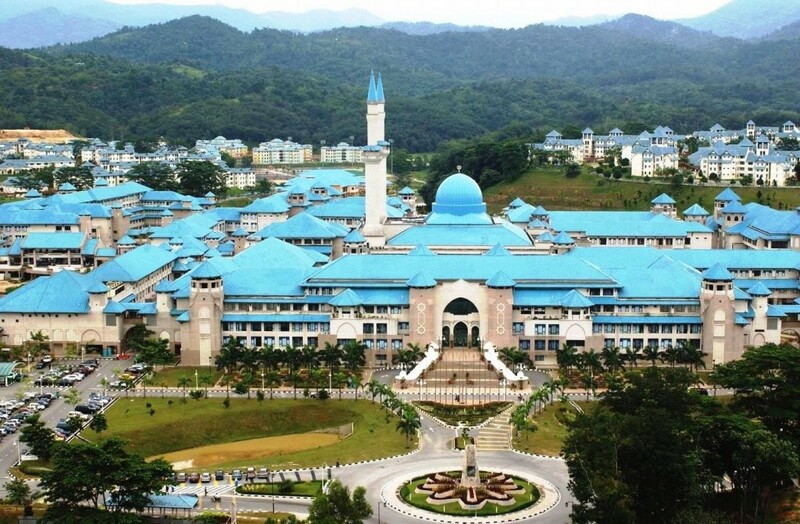 In Theology, Divinity and Religious Studies, Islamic university IIUM made 15 steps up to the 31st place, while Universiti Sains Malaysia was ranked 43rd for Mineral and Mining Engineering. Malaysia reportedly had only one subject in the world rankings in 2014, followed by two in 2015, three in 2016, then a big jump to 11 last year, and 10 in total in this year's ranking. This proves that the Malaysian higher education sector has shown a consistent and strong performance in the last few years. We look forward to more local universities rising in ranks in the coming years!